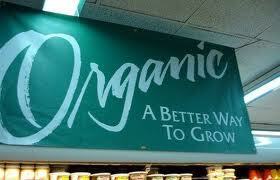 Is Organic Food safer and better for your health? Studies comparing the nutrient composition of organic and non-organic foods are limited in number, and there is a lack of good-quality research in this area. Few differences in nutrient composition between organic and non-organic foods have been reported, although there is some evidence that organically pro¬duced potatoes and leafy vegetables may have a higher vitamin C content and lower nitrate levels. 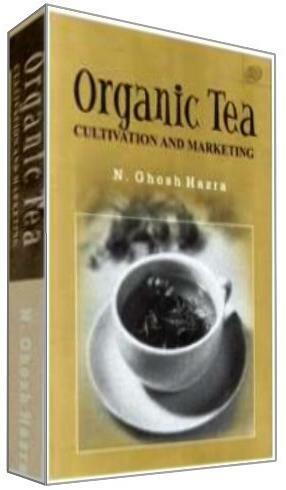 There have also been studies showing some nutritional differences between organic and non-organic milk. Although these findings are interesting, there are many important nutrients for which no significant dif¬ferences have been found (e.g. calcium in milk). Further¬more, the few differences in nutrient composition that have been reported are unlikely to have a significant impact on human health. However, much more research is still needed, particularly to determine whether there are any nutritional differences between organic and non-organic fish, meat and other animal products. A US study published in July, 2007 in the Journal of Agricultural and Food Chemistry concluded that organically-grown tomatoes contain higher levels of beneficial flavanoids than conventional ones. The researchers said that organic tomatoes contained on average 79 and 97 per cent more quercetin and kaempferol aglycones than conventionally grown tomatoes. Meanwhile, a review from the British Nutrition Foundation June, 2008 said that the overall body of science does not support the view that organic food is more nutritious than conventionally grown food. More research is also required in the area of phytochemicals, such as flavonoids and carotenoids (if the potential health benefits are found to be evident). There are many factor, both environmental, and cultural that influence the nutritional composition of the produce. Therefore, from a nutritional perspective, there is cur¬rently not enough evidence to recommend organic foods over conventionally produced foods. "From a nutritional perspective, there is currently not enough evidence to recommend organic foods over conventionally produced foods” wrote BNF's Claire Williamson.